"DEAR GOD is the second major work in the trilogy about America made by artist Amit Desai during his ten years on the road in the United States between 2001-2012. 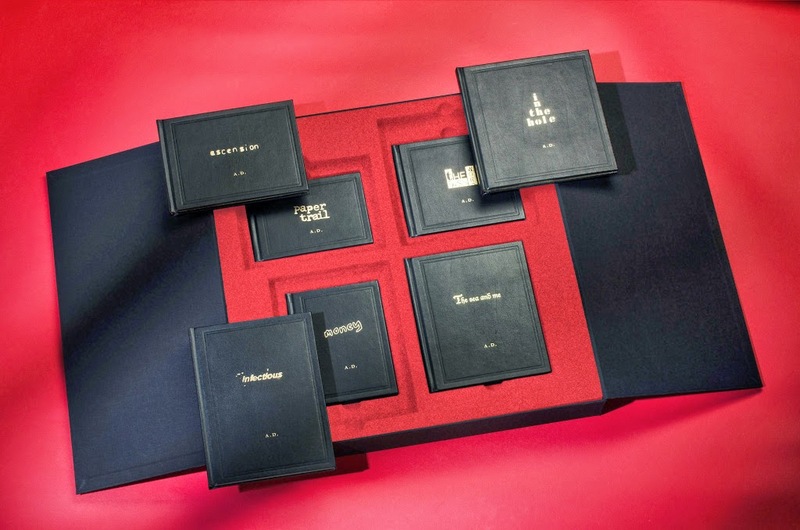 The collection combines Amit’s poetry with found photographs to form a series of seven modern illuminated prayer books depicting the journey from dark to light. 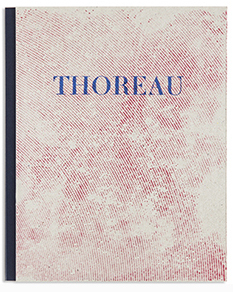 The poems are printed with a variety of techniques, such as stenciling, hand writing, and photograms, and each is then collaged with photographs, photocopies, and ballpoint pen drawings. The first part of the trilogy, America Sutra, was published in 2012 and is a photographic journey through the United States; the third part, Songs of the Road, is a soundtrack of original text spoken and sung by the artist and will be released later this year." "This book is the fourth in a series of 10 books about a French village. After the evocation of vegetation in volume #1, water in volume #2, public places and equipment in volume #3, we discover, in this volume, the typology of networks!" 148mm x 148mm/5.83" x 5.83"
"Phenomena is an exploration of the fine line between reality and illusion, a collection of things that may or may not be real." "The work Töchter (Daughters) deals with the question of origins and family, and their individual significance for biography and identity. The work is underpinned by the correspondence between constructed »house« sculptures and the portraits of young women. In both artistic positions, interior worlds are revealed." 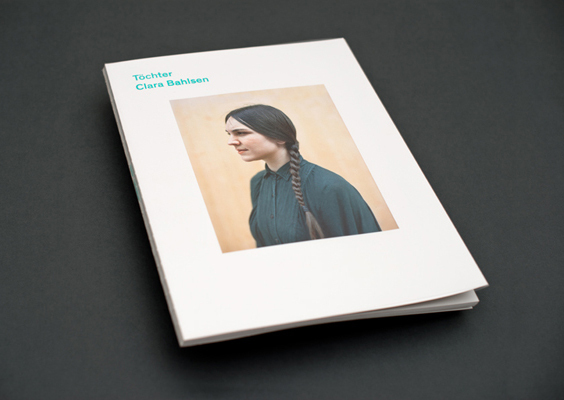 Øbservations is a bi-monthly selfpublished visual journal about the city, the culture, the people and their behaviour. 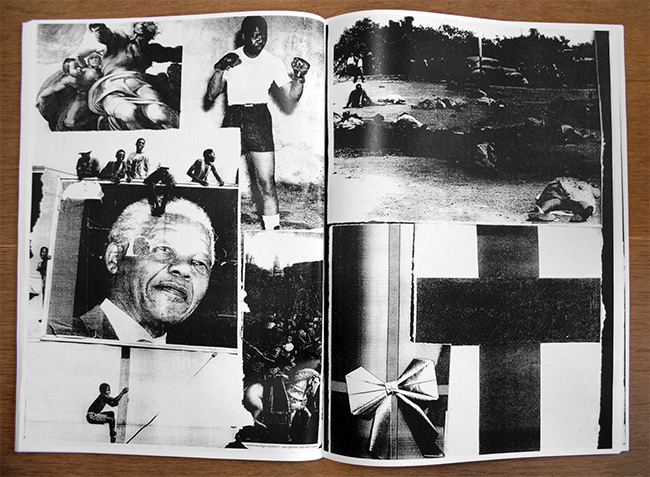 Every edition deals with thoughts, and statements that the photographer makes about society. 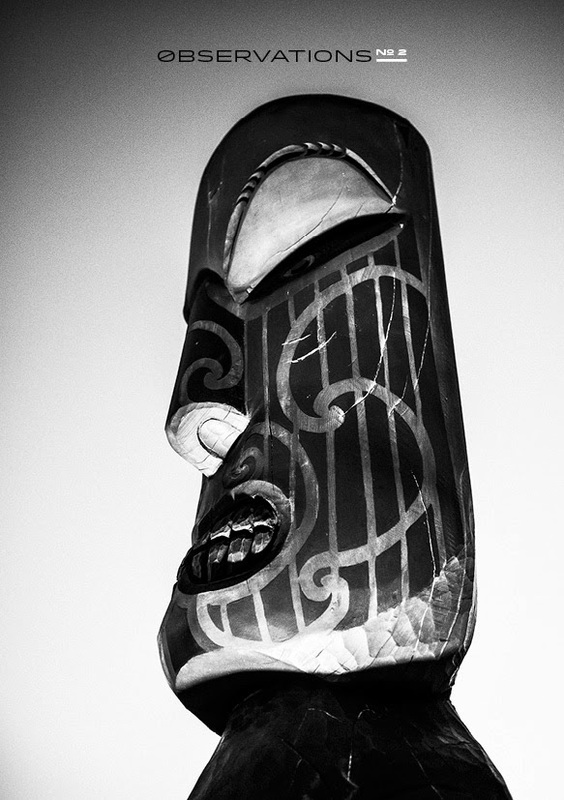 All of this work takes place in Auckland, New Zealand. "Salt is a poetic exploration of and tribute to Australia’s monolithic landscape." 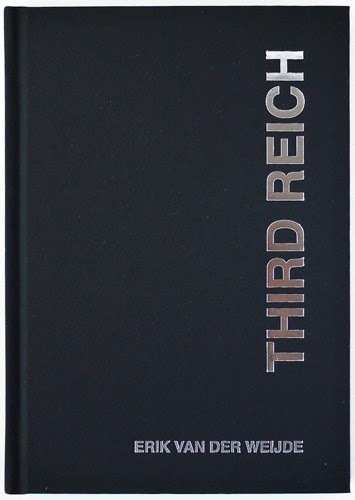 "This book shows a collection of black-and-white photographs of buildings and structures erected during the Nazi period throughout Bavaria, in southern Germany. Erik van der Weijde sought out and photographed Hitler Youth headquarters, schools, government buildings, bridges and tunnels, private houses, SS barracks, factories and many other sites." "Alessandro Calabrese’s work is inspired by the writings of Henry David Thoreau, especially 'Walden, Life in the woods', a manifesto about the relationship between man and nature which has permeated the entire American culture and environmentalist." 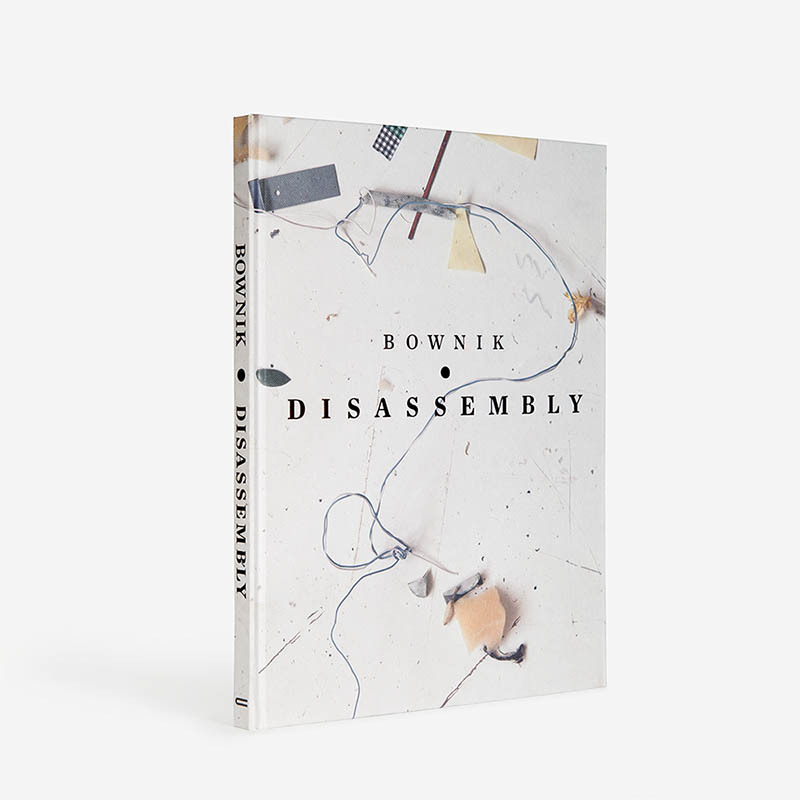 "The main role here is played by flowers, which the authors disassembles into parts using DIY tools and then reassembles in possibly unchanged form. For deconstruction purposes Bownik uses glues, adhesive tapes, ropes, precisely measuring the distances between the leaves, noting them in pencil on the leaves themselves and photographing them. The resulting images, informed by the still-life tradition, perfectly imitate and evoke that which has been subjected to a destructive process." 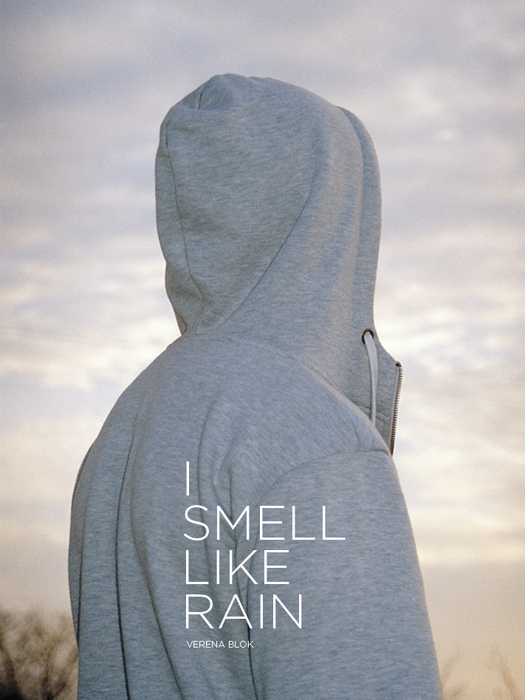 "I Smell Like Rain takes place in Mazury, a rural area located in the northeast of Poland known for its many forests and lakes. As a child I spent all my summers there in a small village and became well acquainted with Natalia, a 12-year old girl. Since her mother’s absence she has been living with her father and four older brothers at home, and remains the only female in the household. 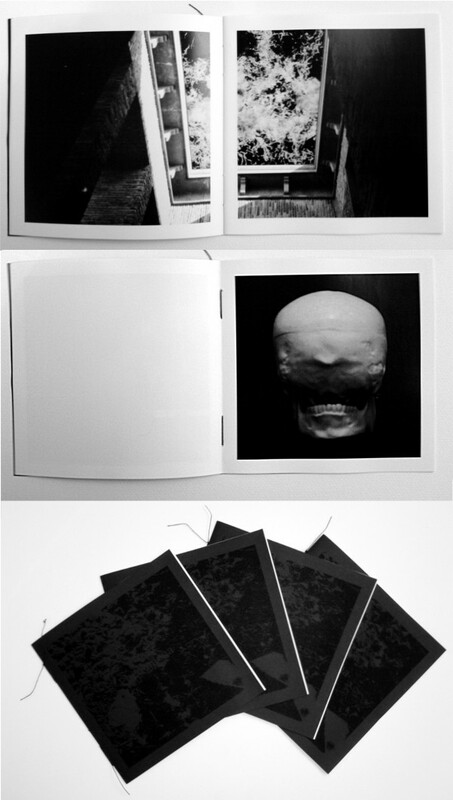 The book consists of 3 little booklets that are hidden between the pictures. Through the booklets the viewer is able to see Natalia's struggle of trying to maintain the relationship with her brothers." 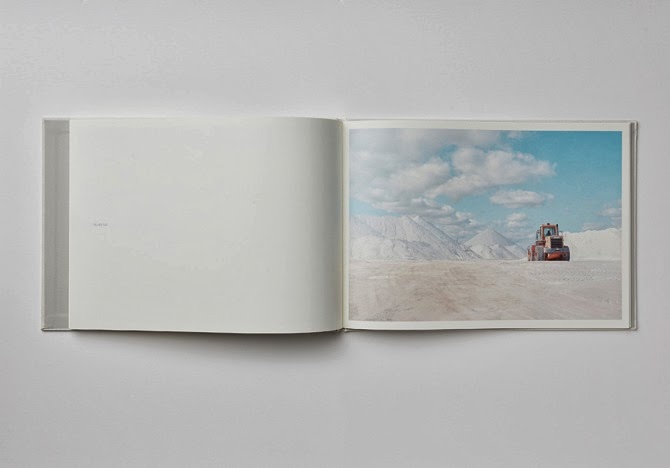 "This booklet consists of collages containing analog photographs that I took during my visit to the beautiful Greek island, Milos. The booklet also contains several pages of old Greek books that I have collected. The Aphrodite of Milos, better known as the Venus de Milo, was discovered on 8 April 1820 on the island of Milos. Created sometime between 130 and 100 BC, it is believed to depict Aphrodite, the Greek goddess of love and beauty." "When traveling it is always the differences between the current and previous country that become the focus of my attention. Differences in culture, differences in food and differences in lifestyle. I always imagine what it would be like to live there; to actually take the plunge and move, leaving everything behind and make it home. These thoughts leave an uneasy feeling buried deep within me. Part excitement, part apprehension and part fear. It was this idea that I explored when visiting Poland. 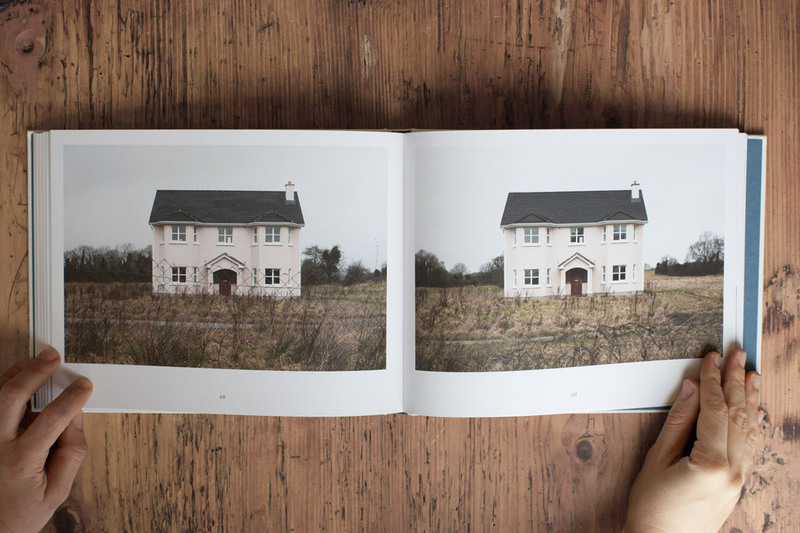 The resulting collection of photographs explores my associations with home, the similarities and the subtle differences. 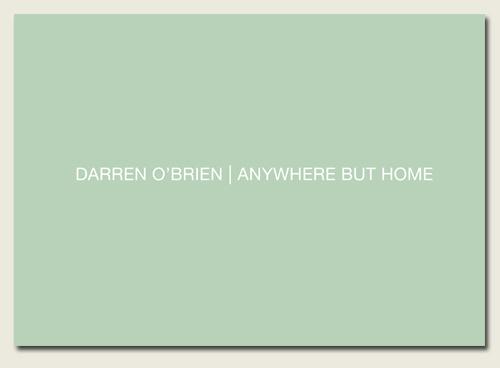 This is not a visual record of Poland as a country, merely my brief experiences within it - Darren O'Brien, 2013"
"When the Irish housing bubble burst in 2008, activity on building sites suddenly stopped. Until now, the Irish landscape is still covered by thousands of unoccupied houses. Whilst in the past, ghost towns were abandoned ones, the ghost towns of today have never been inhabited. Valérie Anex turns her camera towards the walls, the hedges, the fences and the advertising signs of these vestiges of wealth." "Pieces of Berlin is a project by photographer Florian Reischauer, which started as a blog in 2010. While in recent years, Berlin has come to been regarded as a fashionable city and international hub for artists, Reischauer presents a non-idealised image of the German capital. 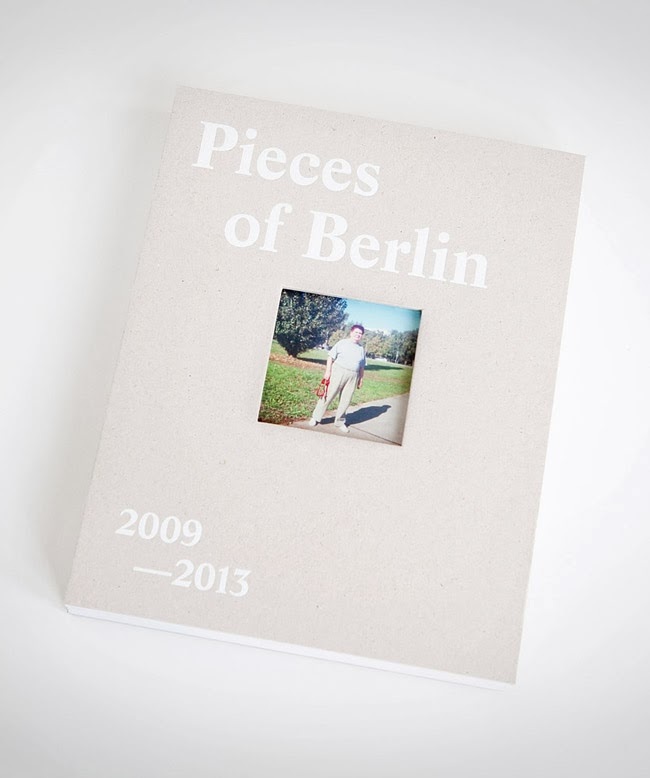 The book features portraits and short interviews with average residents of Berlin and paints a humble image of the city." "A collection of photos and a few words, that explores all of the angles, equations, lines, geometry, networks and systems that make up an urban day-to-day." 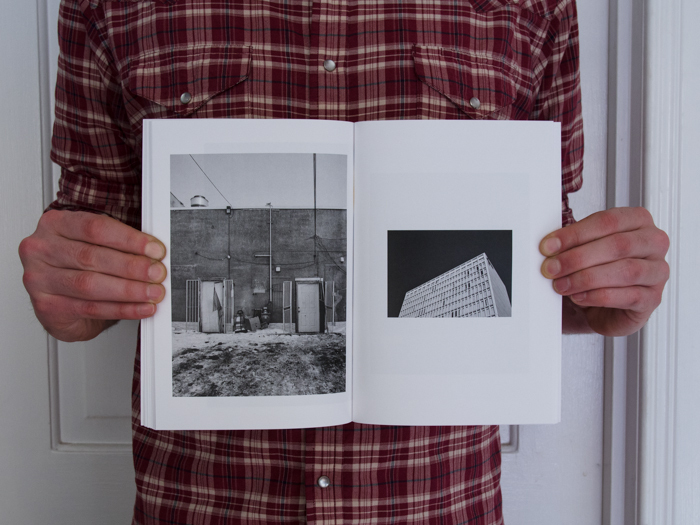 "The second edition of Elective Affinities is a collaboration between Egon Van Herreweghe and Lara Dhondt according to the principles and resources as defined in the first edition. Elective affinities started of as a collaborative project with Jasper Rigole inspired by the Mnemosyne Atlas of the German art historian Aby Warburg. The setup is plain and simple: we instal a temporary workspace in a public space where we collect, combine and reproduce pictures from newspapers and magazines with a photocopier."